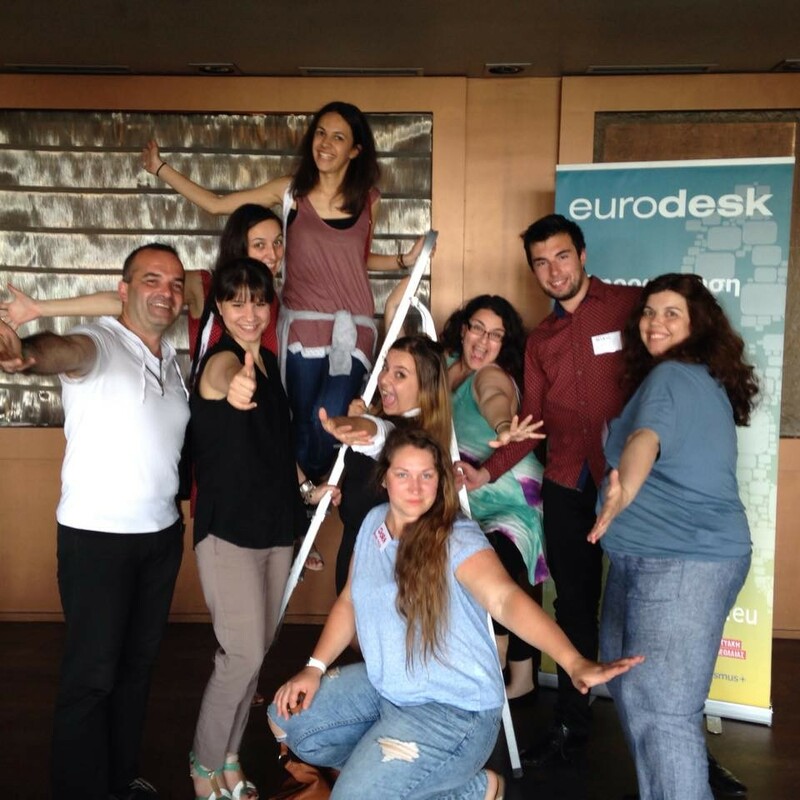 A volunteer of youth Center of Epirus team joined the event "human Libraries" that was a part of European Youth Week. 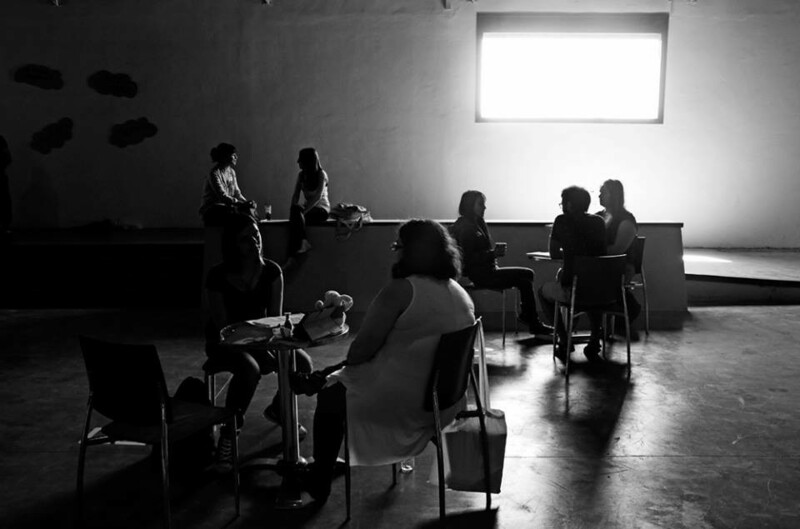 The event took place in Athens on 6th of May and in Thessaloniki on 8th of May. 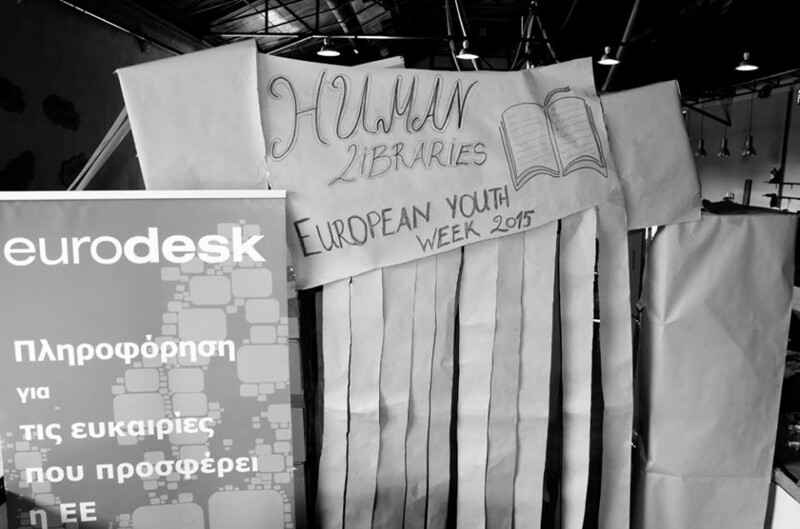 There were many "Live books" in the Human Library, they are telling their "books" to visitors that were interested to learn about youth mobility projects and their opportunities to participate in Erasmus+ Youth chapter. The event happened in a very free and friendly atmosphere that attracted youth and helped many useful conversations to evoke. 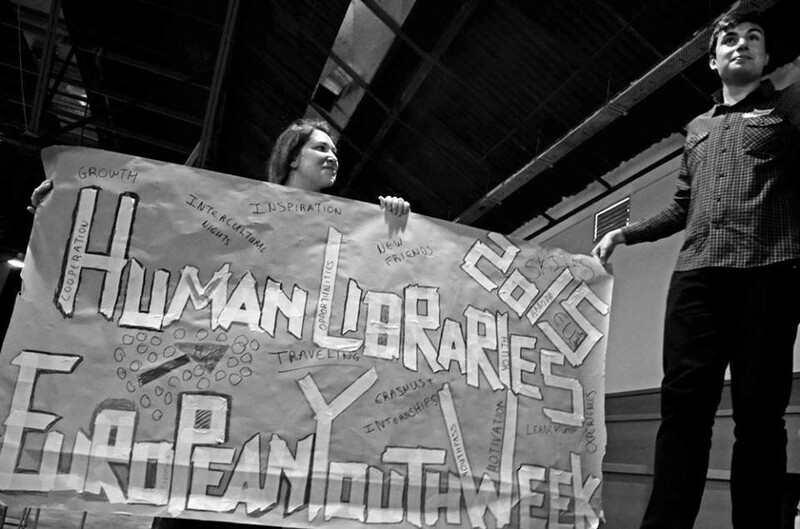 here you can see few photos from the Human Libraries event.